As a widely admired, reasonably well-paid movie star, Johnny Depp would seem to have a charmed life. But fear not, dear reader; he has problems, just like you. The past year or so has seen Depp endure his share of difficulties, including an embarrassing apology video spurred by a doggie snafu, a messy, public divorce and, most recently an industrial-grade backlash over an assassination joke he made about Donald Trump. Read on for a timeline of his recent troubles. 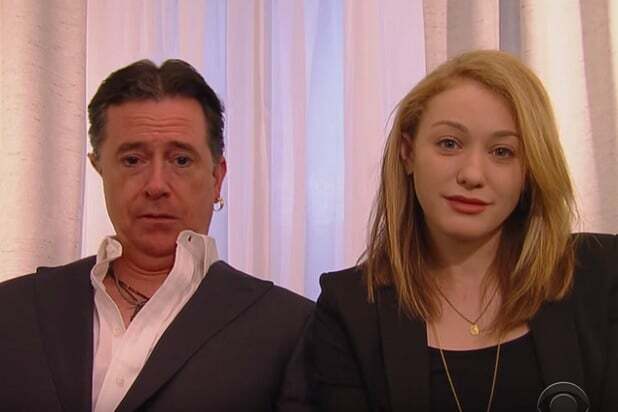 After the deputy prime minister of Australia threatened to euthanize Depp and then-wife Amber Heard's Yorkshire terriers when the then-couple brought the pooches Down Under without declaring them, the "Pirates of the Caribbean" actor and Heard made nice in April 2016 with an exceedingly awkward apology video that was mocked by pretty much everybody, including Depp himself. 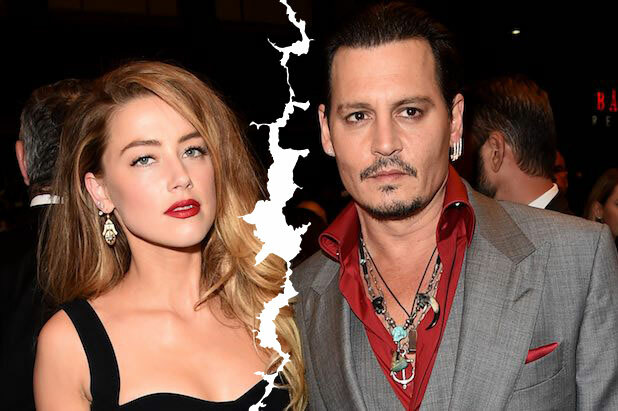 The laughingstock video would soon turn out to be the least of Depp's concerns, as the next month Heard filed for divorce and sought a restraining order against the actor, alleging abuse by Depp.The divorce drama dragged out and made headlines for months. On Jan. 13, the same day that Depp finalized his divorce from Heard, Depp jumped into another legal entanglement, this time of his own making. 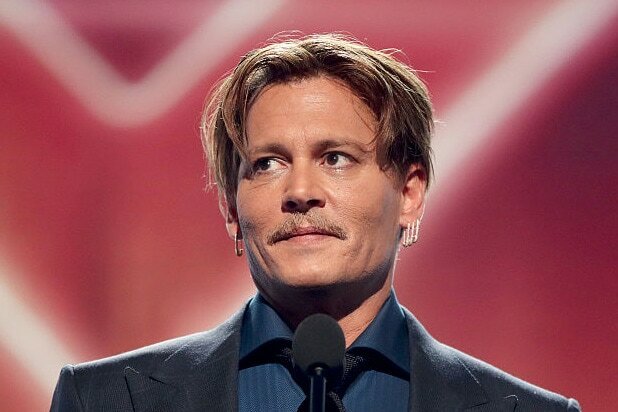 Depp sued his former managers for $25 million, accusing them of "gross misconduct" while handling his financial affairs.